Struggling to sort out your ‘PARs’ from ‘PIR’ sensors? You will find the answer to these and much more in our handy guide to LED lighting jargon buster for schools. 2D lights are a style of light which is flat and wide. 2D lights are commonly fluorescent and are bent into a shape similar to a pretzel. The format can be used in a wide variety of settings within a school. A lighting system used to highlight an object, for example coloured lights to highlight a sign. A lighting system which provides the main light source for a classroom, corridor, reception etc. This is the most common use of lighting, and the primary source of illumination in a room (along with natural light). AR111 is a particular type of lamp, which can be thought of as a large spotlight. AR111s are used in schools to focus light on a larger area than conventional spotlights. The AR in AR111 stands for Aluminized Reflector, and like a PAR lamp, this refers to the reflective surface surrounding the light source. 111 stands for 111 mm, which is the diameter of the lamp. The recognised measurement for light intensity (luminous intensity), i.e. the amount of light delivered to an area which the human eye easily sees. This is in contrast to lux, which also accounts for the light that humans struggle to see. Because candelas are limited to the light humans easily see, this is the most accurate measurement for how intense a light appears to us. A scale varying from 0 to 100 that describes how accurately colours appear under a light. The higher the number the better. 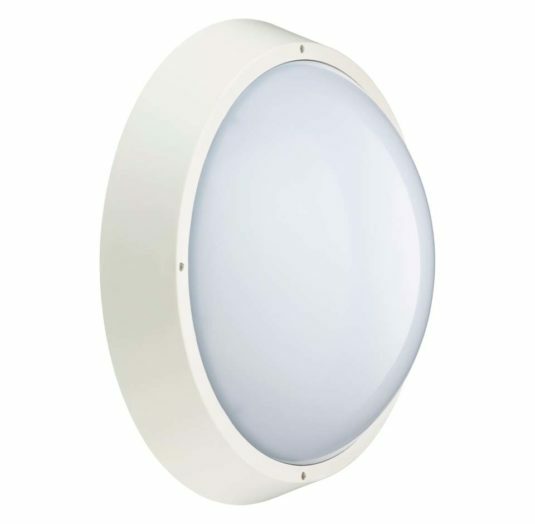 Downlights are enclosed units that combine a fixture-housing and a light source all in one. They are commonly fitted directly in the ceiling plasterboard in schools. In schools and other environments, this can cause discomfort as well as migraines and headaches. GU10 is a common spotlight fitting in schools and it has two metal prongs that twist into a fixture. The 10 in GU10 refers to the distance in mm between the two prongs. 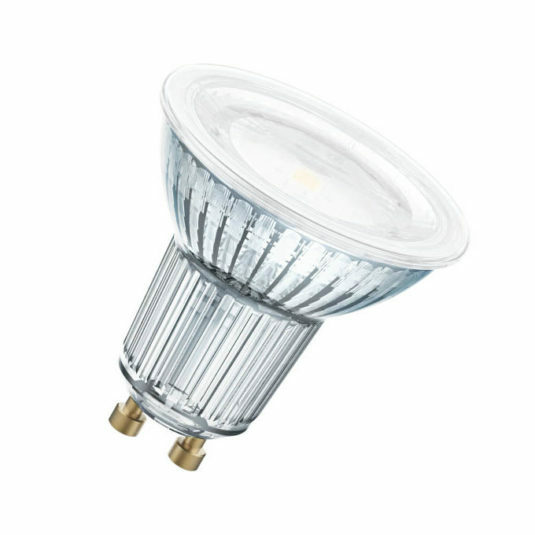 Halogen lighting is a variation of incandescent lighting. Both traditional filament bulbs and nearly all halogen modes are now banned from sale under EU regulations. Schools can continue to use them, as well as those already purchased and stored. A halogen gas, such as iodine, is enclosed in the lamp in small quantities to allow the internal filament to burn hotter and for longer. 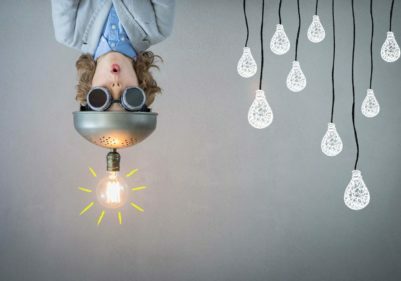 This makes halogen lamps have a longer operating life but they are still extremely inefficient compared with LED, which is why they have been banned. High and low bay lighting refers to the height of the fixture. 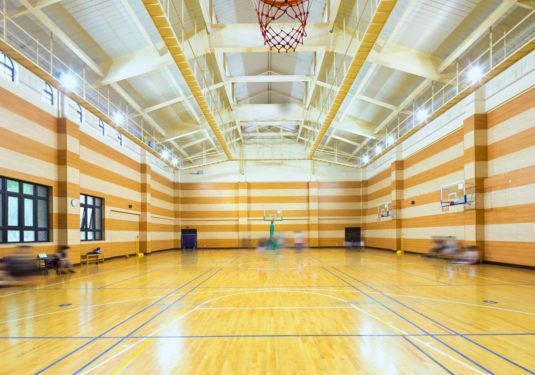 High bay lighting is for high ceilings (8m or more) in school sports halls and other larger spaces and is manufactured particularly to enable shelving as well as floor-space to be illuminated. Extremely inefficient: they turn only 10% into light, which is why the technology has been banned by the EU. The higher the number the more resistant the fitting is, with IP65 ratings suitable for outdoor uses in schools. 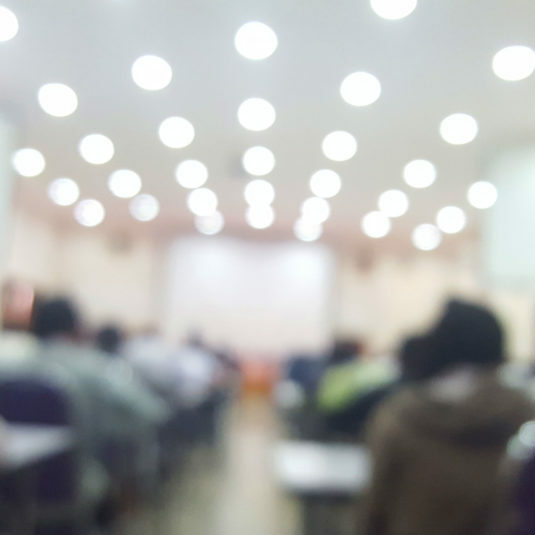 Compared to Incandescent Lighting, LEDs can save up to 90% on energy consumption in schools. MR11 is a type of spotlight fitting used in schools that has two thin metal prongs which are pushed into a fixture. Uncommonly referred to as GU4s, the 4 in GU4 refers to the distance in mm between the two prongs. MR16 is a common spotlight fitting used in schools. It has two thin metal prongs that are pushed into a fixture. Uncommonly referred to as GU5.3s, the 5.3 in GU5.3 refers to the distance in mm between the two prongs. These sensors monitor movement, for example in a school assembly hall, library and classroom in order to automatically turn on lighting when people are present, and off when nobody is present. They are more commonly referred to as motion sensors. If you are buying for your school, this is irrelevant as you only pay the electricity company for what you use and not what is sent to the building. Some larger schools might need this information as their energy bills are calculated differently. This information is available direct from the manufacturer. A lighting system used to light a specific area, for example, a spotlight focused on the centre of a table or bench in a school. In the past, Incandescent Lights commonly used the number of watts as a rough measure of intensity.